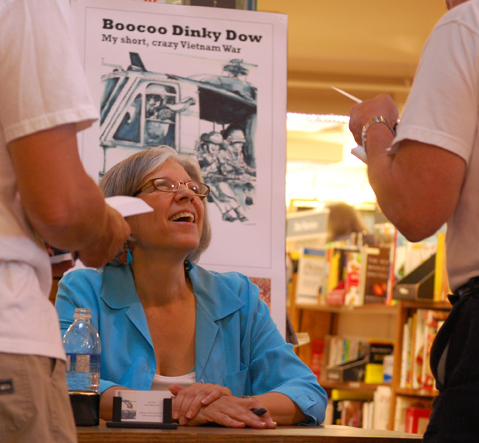 April 13 signing, 1-3 p.m., The Bookie, Washington State University, Pullman. March 21 reading, 5:30 p.m., Neill Public Library, Pullman, Washington. Guest veteran reader: Professor Victor Villanueva, Jr.
January 20, author interview, 2-4 p.m. Every Other Sunday show, KRFP Radio Free Moscow.